K factor a critical parameter in Fuel System nozzle finishing. As a supplier of fuel nozzles for next generation engines and components, you’re aware of the increasing emphasis to decrease fuel consumption and emissions through the increase of injection system pressures. The goal being to achieve a greater atomization of the fuel as it enters the engine. 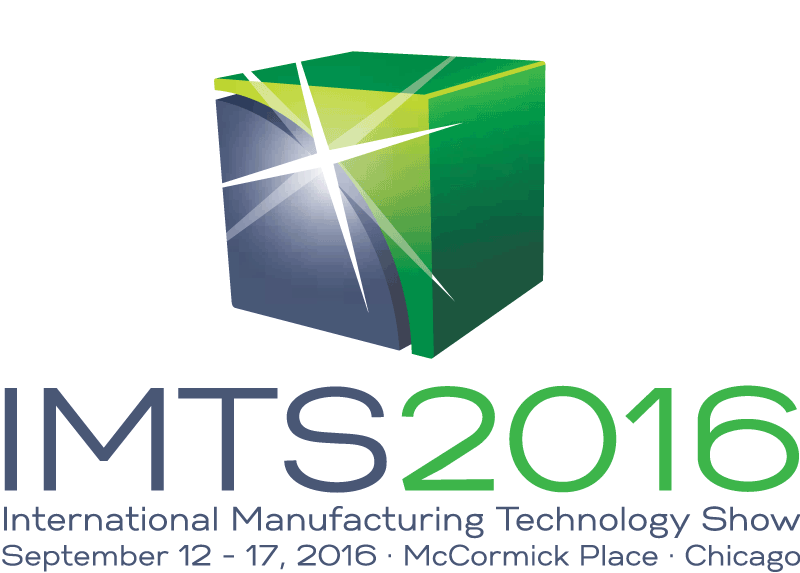 Monday, September 12th kicks off the International Manufacturing Technology Show (IMTS) in Chicago, Illinois. IMTS is one of the largest industrial trade shows in the world, featuring more than 2,000 exhibiting companies and 114,147 registrants. This year, Extrude Hone is proud to be one of those exhibiting companies. EXTRUDE HONE brings all new MICROFLOW HIGHFLOW solution to meet the high precision flow targeting system requirements of the heavy-duty market (Marine, trucks, off-highway, and diesel power generators). In industry sectors such as aerospace, automotive, energy, and medical, precision finishing of machined parts is critical to the refinement of end product performance levels. 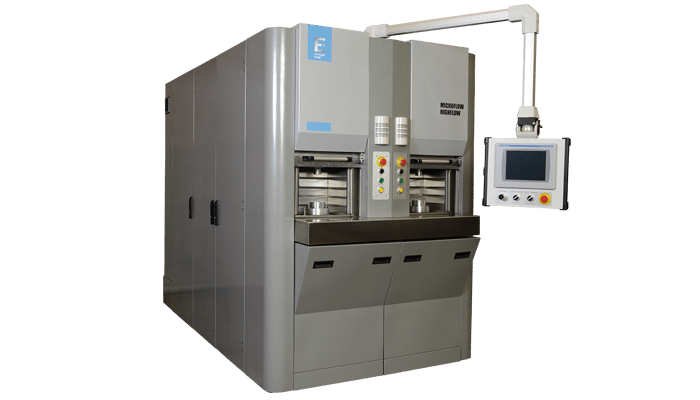 Our machines improve the precision of finished product profiles with complete processing in a fraction of the time required by other methods. In fact, our Extrude Hone® line of machining solutions can reach, shape and perfect surfaces you can’t even see to provide improved performance you can measure. EXTRUDE HONE support team is ready to assist. © 2013-2016 Extrude Hone. All rights reserved.